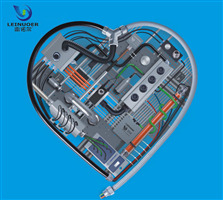 Title: GEPT - leading exhibition for electric and energy industries in Korea. 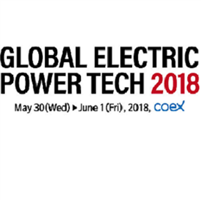 Summary: The ‘Global Electric Power Tech’ is a top leading exhibition for electric and energy industries in Korea. This exhibition is visited by 30,000 professional decision makers, related associations, public electronic companies and the professional from the electrical design, construction, inspection, safety supervision, and maintenance sectors. Summary: It is a process to get the strong joints with some simple steps. 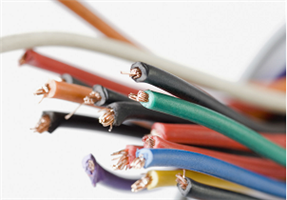 Summary: Different colours are used for wires and cables in Electrical applications. Each of these have some meaning and reference. Mr. Jeson Pitt explains it in a very nice way! 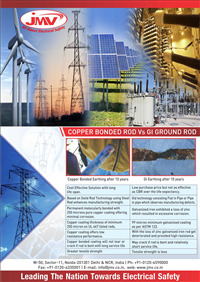 Summary: The Copper Bonded Rods are highly appreciated and recognized worldwide due to their better life. 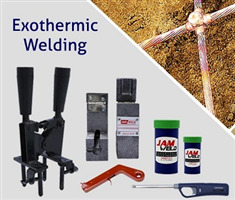 Based on solid rod technology, the Copper Bonded Rods are electrically and mechnically robust complying IS, IEEE and IEC standerds. Summary: A telecommunication is a highly sensitive industry as it is based on electronics. A Telecome equipments are chip based devices which demands reliable protection from damaging surges or transients. Surge is define as a significant increase in voltage above the designated level in a flow of electricity which last for 3nano seconds. 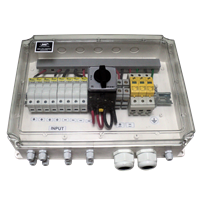 Summary: Our highly functional PV Array Junction Box is fabricated with the use of latest technology and is suitable for diffrent Solar Power Applications. 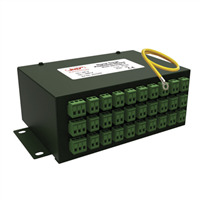 Array Junction Box is meant for combining all the incoming lines from the solar panel strings/array and derving one common array output for the multiple array inputs.